Diffuse these doTERRA vacation diffuser blends and instantly feel like you’re on vacation. I love vacations especially when there is a beach involved. I’m pretty sure I’m not alone in this obsession. I’ve been trying to think of one person I know that doesn’t like a vacation on the beach and I can’t think of one. Not one single person. Can you? 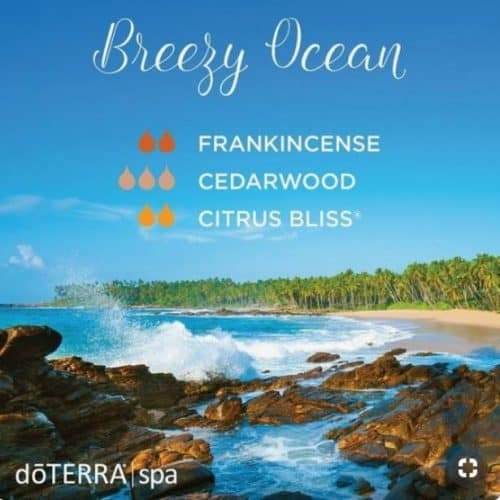 But if you’re like me and live twelve hours away from the closest beach you might like to try some of these doTERRA vacation diffuser blends. The smells may help you think you’re on the beach. 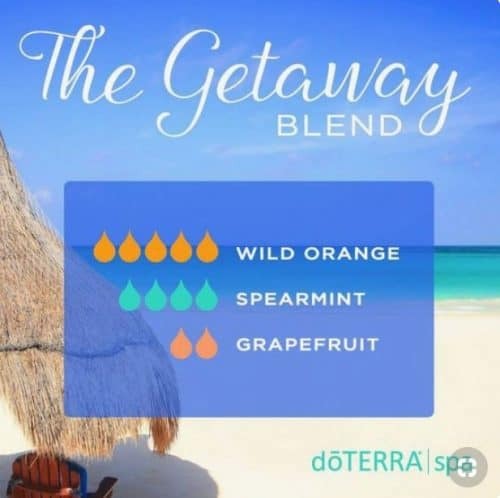 Not all of these doTERRA vacation diffuser blends are about the beach but most of them are. Plus these doTERRA vacation diffuser blends may help you feel more like you’re on a vacation. Everyone likes to feel like they’re on vacation.